FREEBIE! 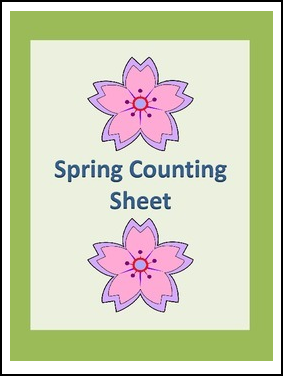 Here is a spring counting activity worksheet. Students count the spring objects and write the number on the provided line.